I do not think we have really been deeply inculturating Christian spirituality into the Southern Hemisphere. Today is the beginning of Matariki. 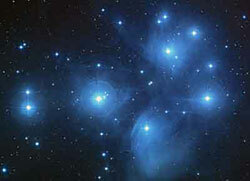 Matariki is the Māori name for the Pleiades. In the winter sky just prior to dawn this star cluster marks the Māori New Year. Different tribes celebrated Matariki at different times. For some it was when Matariki rose in May/June. For others it was celebrated at the first new moon, or full moon, following the rising of Matariki. The consensus has moved to starting the celebration of the New Year with the new moon following the rising of Matariki. This was a time for remembering the dead, and celebrating new life. Now it is marked by kites, hot-air balloons and fireworks. Liturgical celebrations of Matariki clearly will use te reo Māori. Solstice threads can be incorporated, as well as traditions drawn from the biblical new year, Rosh Hashanah (Leviticus 23:24) including the blowing of the horn (or possibly appropriately the conch shell). Children’s activities can include making stars, kites,… Click here for ideas from the Rainbow Room Children at St Andrew’s on The Terrace. During Matariki, we celebrate our unique place in the world. We give respect to the whenua on which we live, and admiration to our mother earth, Papatūānuku. Throughout Matariki, we learn about those who came before us. Our history, our family, our bones. Matariki signals growth. It’s a time of change. It’s a time to prepare, and a time of action. During Matariki, we acknowledge what we have and what we have to give. Matariki celebrates the diversity of life. It’s a celebration of culture, language, spirit and people. Pope Francis is the first pope born in the Southern Hemisphere. It is a good time to be claiming and creating Southern Hemisphere ways of doing things. What do you do for Matariki? What ideas do you have for it? How can we connect this with church celebrations? With home celebrations? With other contexts? Thank you for the reminder of all Christianities-and for always being there for our Christian diaspora around the world. Arohanui! Tracy. Mā te Atua e manaaki. 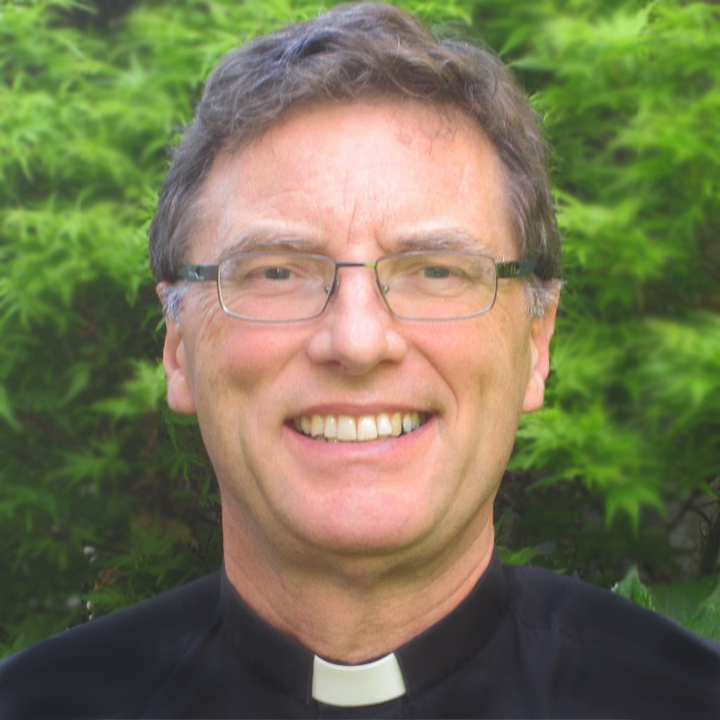 Thanks for the links for these resources Bosco. I’ll be adding some of these ideas to our family’s Matariki celebration this year. You always come up with wonderful ways to celebrate at home, Claudia. If you put any ideas on your website, do let us know here. Blessings. Still in planning stage for our family. However, your other readers might find the resources at the Christchurch City Library website useful. http://christchurchcitylibraries.com/Kids/Holidays/Matariki/ for the kids and http://christchurchcitylibraries.com/Maori/Heritage/Matariki/ for general resources. We had such a busy day for Matariki it took three blog posts to tell the story! A real treasure of home celebration, thanks so much for sharing this, Claudia. Blessings.